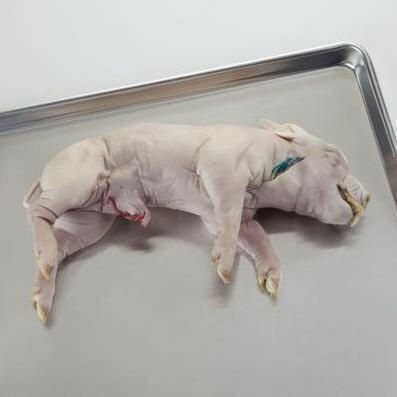 Fetal pigs are a staple specimen for many classroom dissections. Our Fetal pigs come in a variety of sizes, injection types, and packing options to meet all of your dissection needs. Delivery information: Available in vacuum packs or pails. Caution: Ward's preserved fetal pigs are a byproduct of the pork industry. Fetal pigs are not raised specifically for dissection. These animals are "recycled" for educational use.